The third video in our second season of ar·ti·facts has just hit the big screen! 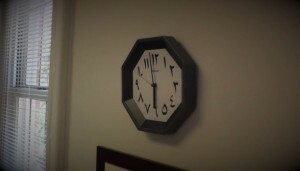 This video features Dr. Finnegan and her not-so-foreign and not-so-functional clock. ar·ti·facts: A Different Place and Time with Prof. Eleanor Finnegan from UA Religious Studies.